Jaguar J-Pace to debut with electric rear axle -- BMW X5 Hybrid fighter? As a car enthusiast in general, it’s very interesting to watch Jaguar at the moment. The brand that’s typically been steeped in tradition and anchored to its old-school ways seems to have ushered in a new era of technology. Completely gone are the days of wood-filled, old-school Jaaaags and in their place are new-school, high-tech Jaguars. First, it was the I-Pace that showed the world Jag meant business in the realm of electrification. Now, the Jaguar J-Pace will prove that the classic British brand is willing to throw out convention in the name of technology. 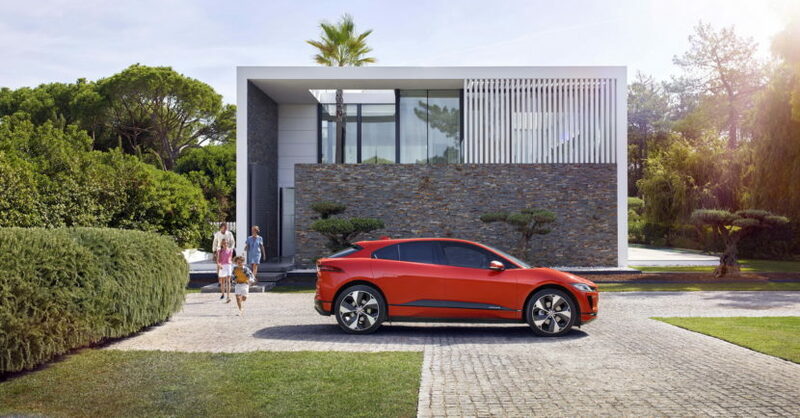 According to this new report from Autocar, Jaguar is working on a new SUV called the J-Pace, which will be one of three new SUVs built on Jaguar Land Rover’s new MLA architecture. It’s said to be “mid-height” SUV, which leads us to think it will take on the BMW X5 and slot somewhere above the F-Pace. The most interesting bit about it is that all model variants will be electrified. Even the standard Jaguar J-Pace will come with an electric rear axle. Because the new all-aluminum MLA architecture is designed to support electrification from the ground up, it can easily house batteries and electric motors at the rear. Plus, completely ditching the conventional transfer case, driveshaft and differential at the rear not only reduces weight and complexity but increases responsiveness for the all-wheel drive system. So it can help apply torque and traction more effectively and more immediately, while also improving on-road feel and sportiness. The standard Jaguar J-Pace will be a plug-in hybrid, with a turbocharged straight-six up front that will apparently drive the front wheels, though, that seems a bit odd. Will it be a longitudinal engine powering the front wheels, sort of like Audis? That engine will pair with the electrified rear axle to provide instant torque-vectoring all-wheel drive and will get around 50 miles of purely electric range. 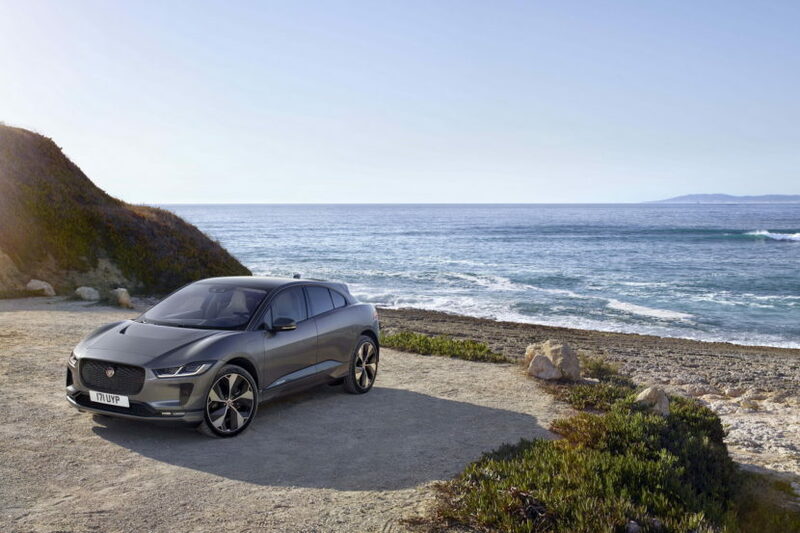 A fully-EV J-Pace is also said to be in the works. Jaguar has lagged behind the rest of its competitors in terms of technology for the past few decades, if we’re honest. Right now, though, it seems as if the famous British brand is turning things around and slowly becoming a technological leader in the industry. And the Jaguar J-Pace seems like it’s only the beginning.